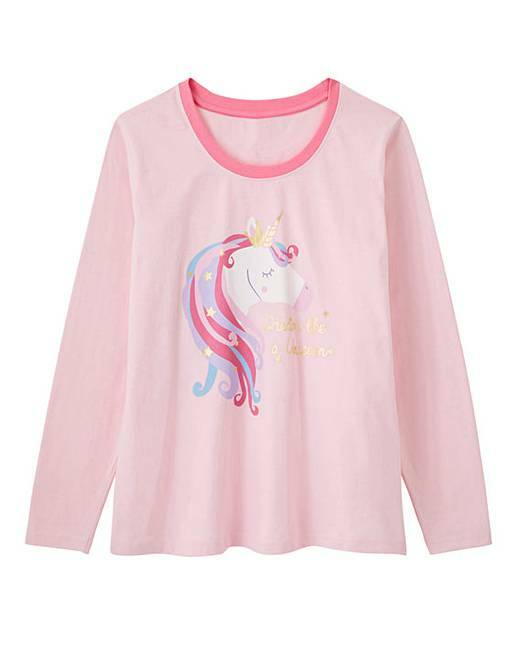 Pretty Secrets Long Sleeve Unicorn Pj is rated 4.5 out of 5 by 4. 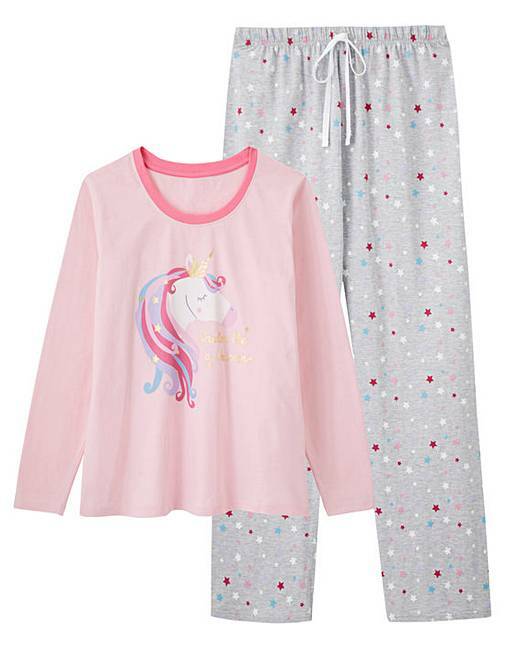 This Pretty Secrets pyjama set is perfect for any Unicorn lover! Featuring a foil print motif and all over star print trousers, these pyjamas make the perfect present. Rated 5 out of 5 by Horse52 from Lovely Bought these for myself they are perfect,washed afew times and have kept their colour and shape. 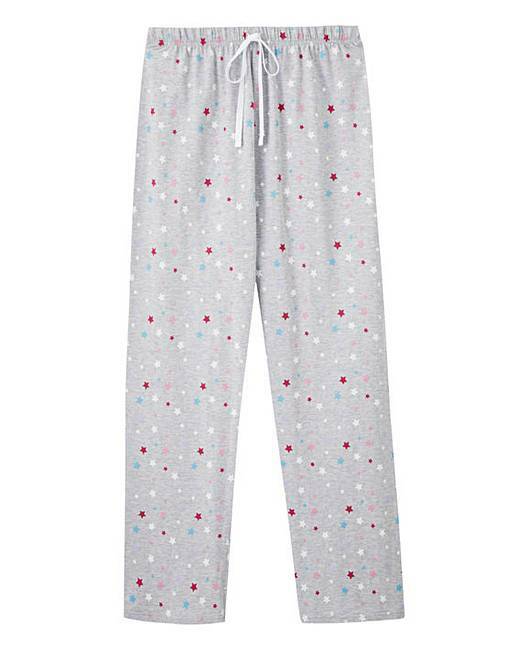 Rated 3 out of 5 by no1mum from Pyjamas These pyjamas very comfortable. Great value for the price of them.